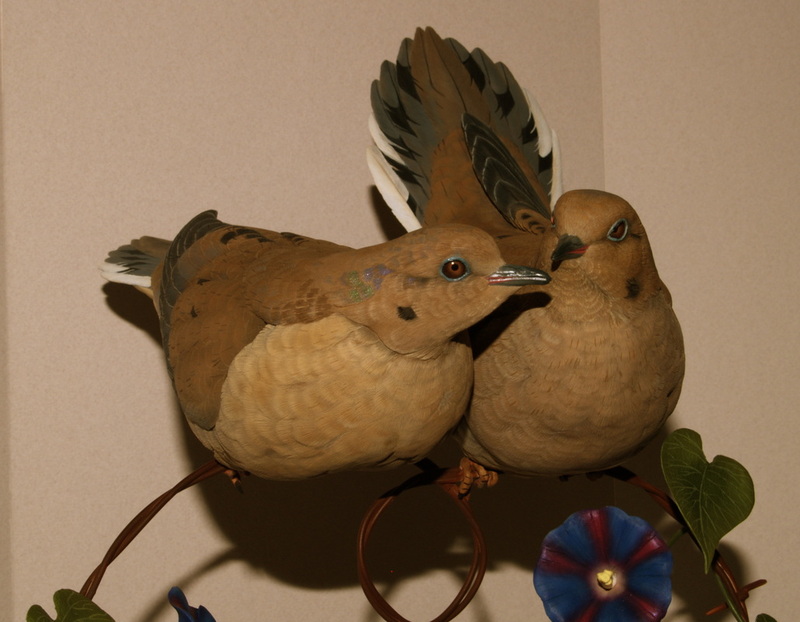 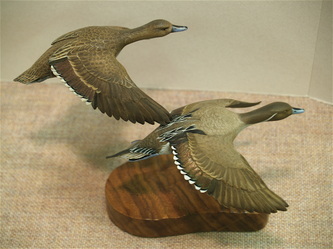 Old Squaw decoy pair. 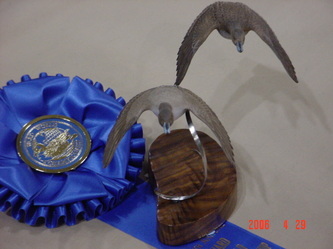 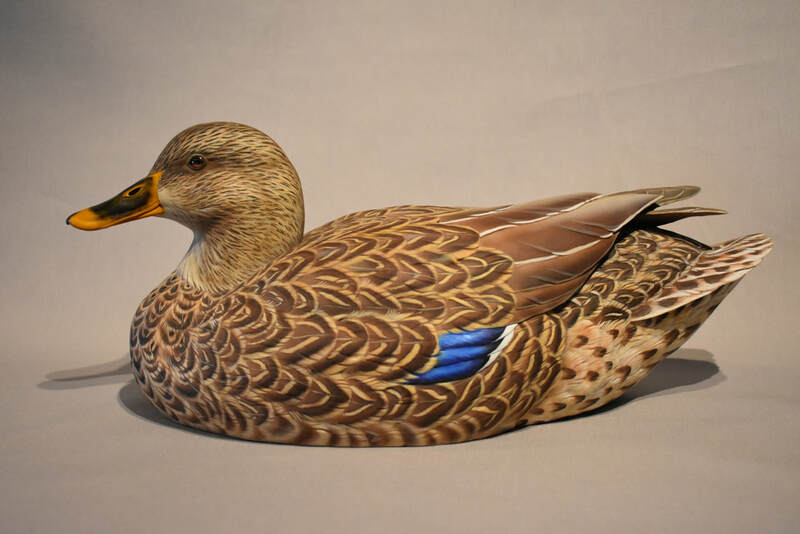 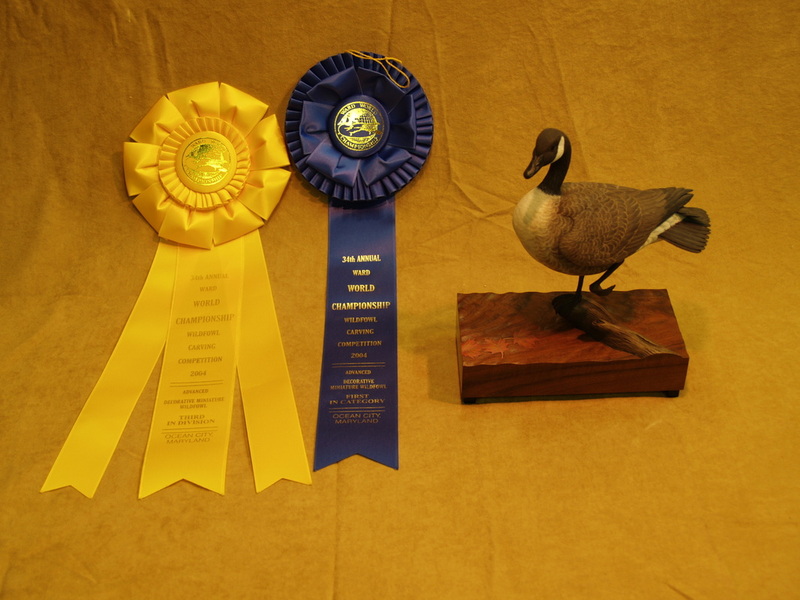 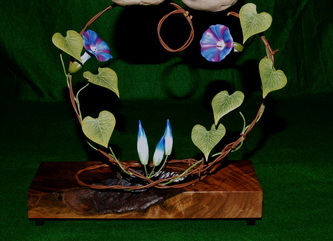 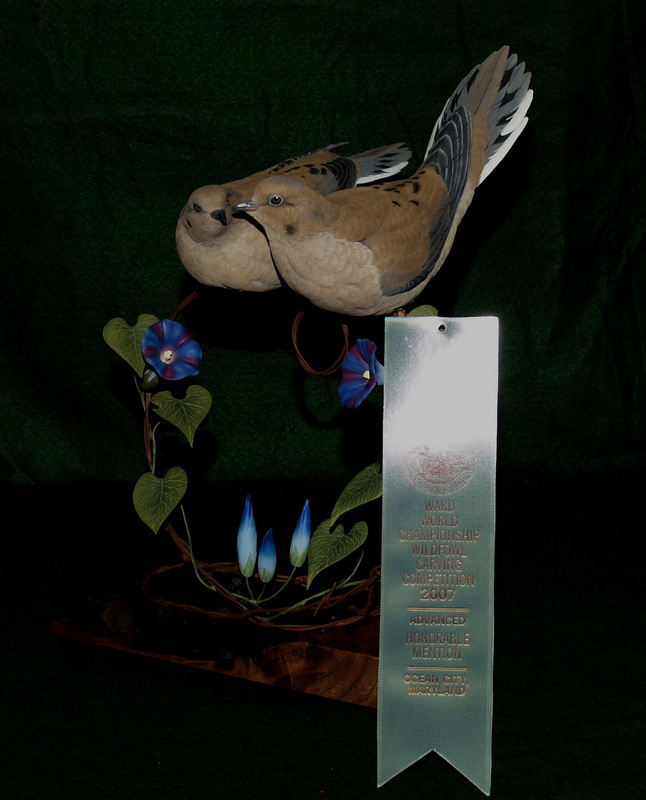 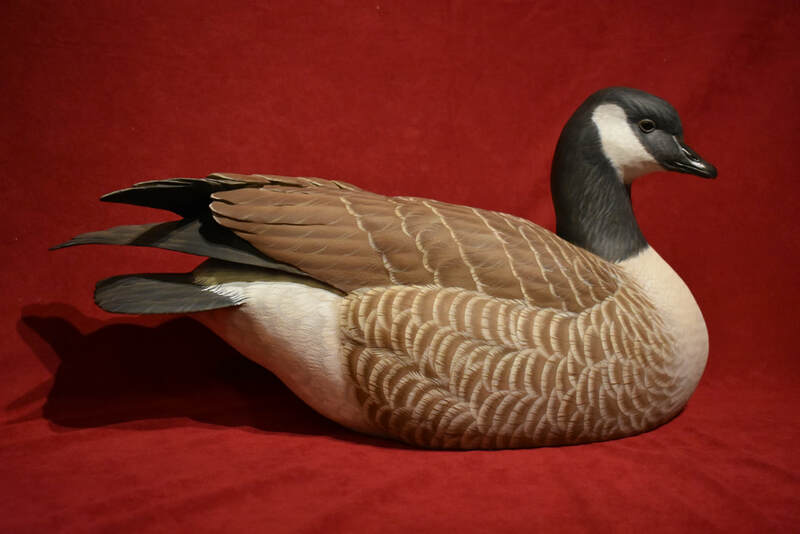 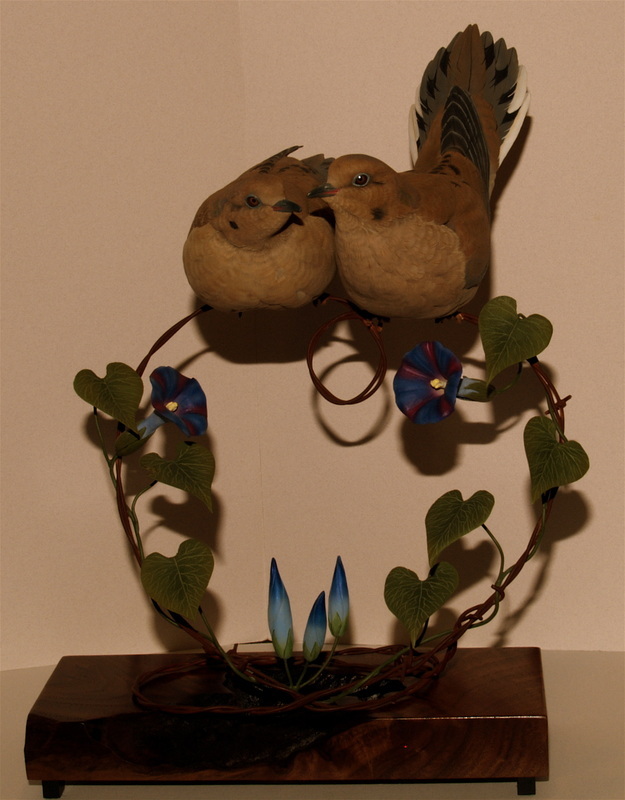 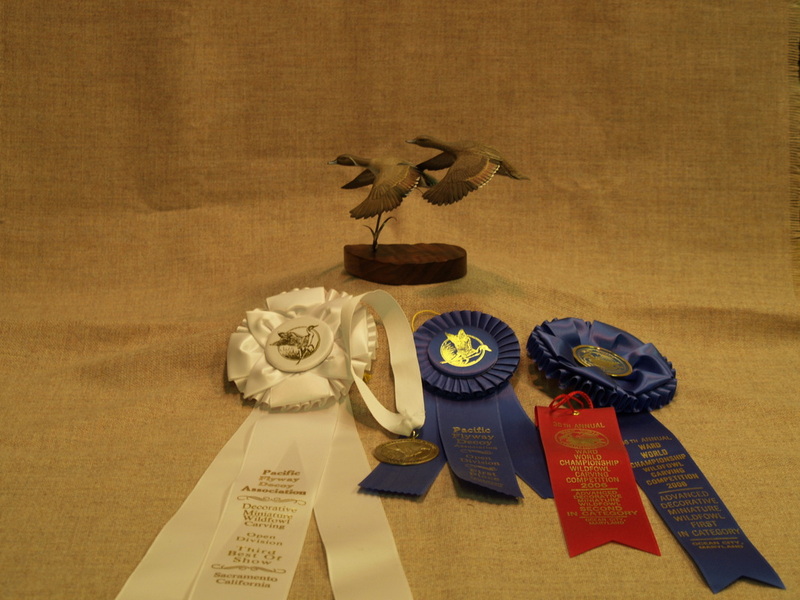 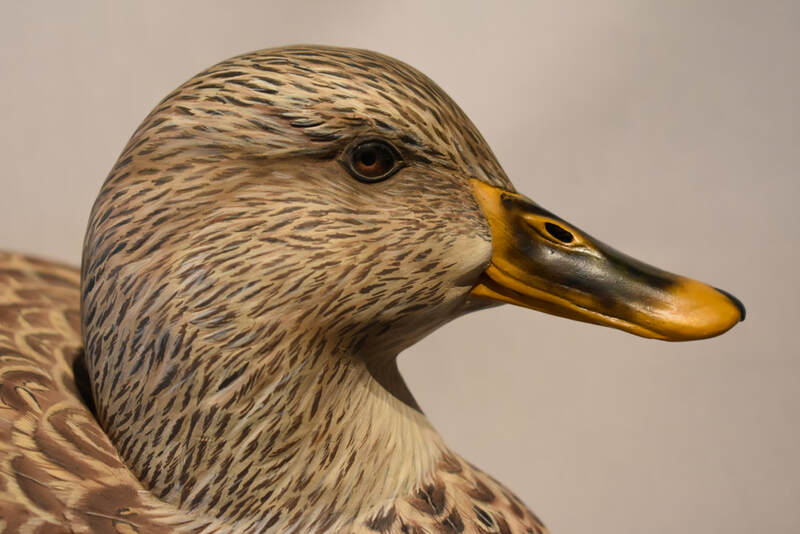 Donated to Louisiana Wildfowl Carvers Guild. 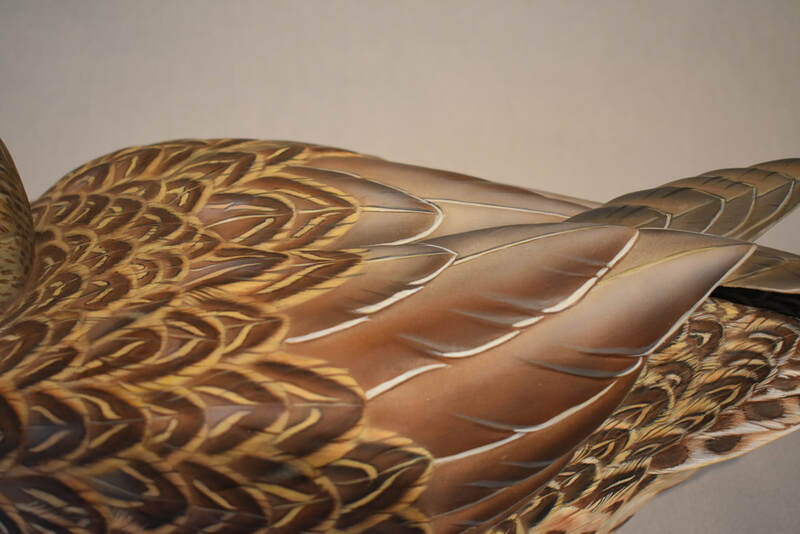 Click on photo to see a larger view. In private collection. Click on photo for enlarged view.